Ultimate Ears is expanding its line-up of mobile speakers with the UE MEGABOOM. Similar to UE’s first mobile speaker, the UE BOOM, the UE MEGABOOM produces 360-degree sound and deep base. The IPX7 certified unit is also waterproof and clad in a stain-resistant acoustic skin. The UE MEGABOOM weighs less than 900 grams, features a 20-hour rechargeable battery life and 30M wireless Bluetooth range. You can also wirelessly Double Up with a second UE MEGABOOM, or UE BOOM. Both UE MEGABOOM and UE BOOM are designed to update through the respective apps for iOS or Android and updates can now be made to the speakers over the air. 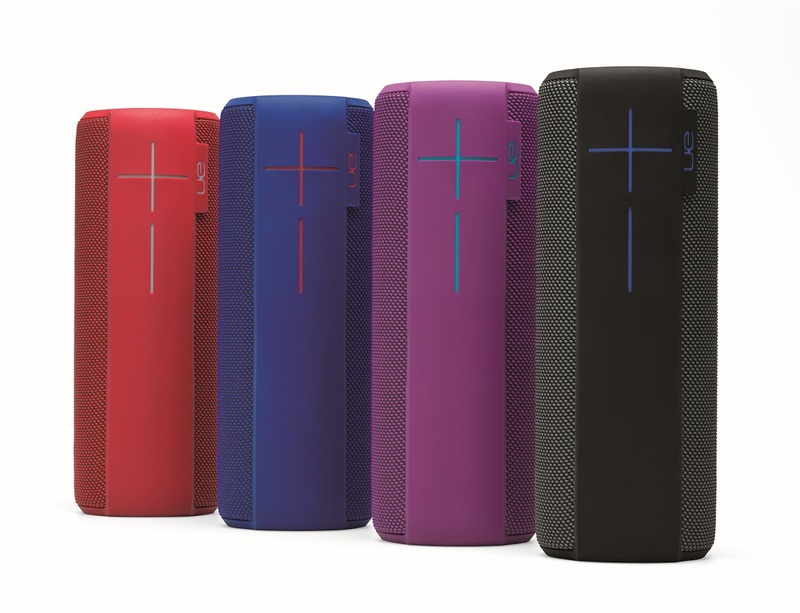 UE MEGABOOM is expected to be available by the end of January 2015, for a suggested retail price of €299.99 on www.ultimateears.com.